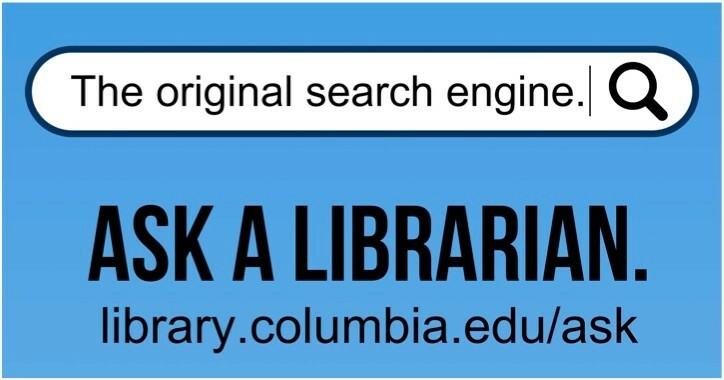 24 hour access to Butler Library is limited to current students, faculty, and staff of Columbia University and its affiliates. Each of the 24-hour reading rooms will close for one hour for maintenance. Room closures and other information about the reading rooms may be found here. Butler Library service hours may be found here.